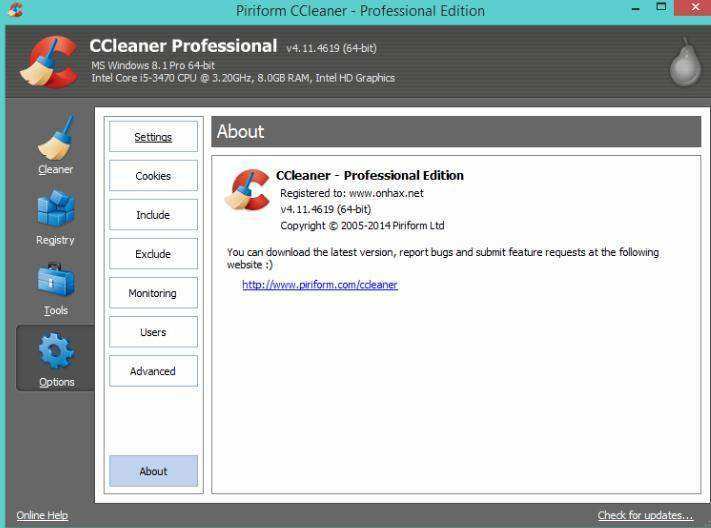 "I have used CCleaner on my PC and laptop for many years and like the software. Recently I want to clean my iPhone and found out that this software is not for iOS 10 devices. Does anyone can recommend a CCleaner alternative for iPhone to me?" As one of the CCleaner users, I must admit that I have the same problem too. It is really an amazing app in clearing computer and always keeps it in great condition but is unable to be used in iOS device. Many iPhone users may be eager to find a similar CCleaner for iOS 10 to speed up and optimize iPhone storage, and that's why I recommend the best CCleaner alternative for clearing iPhone/iPad/iPod touch - Tenorshare iCareFone. 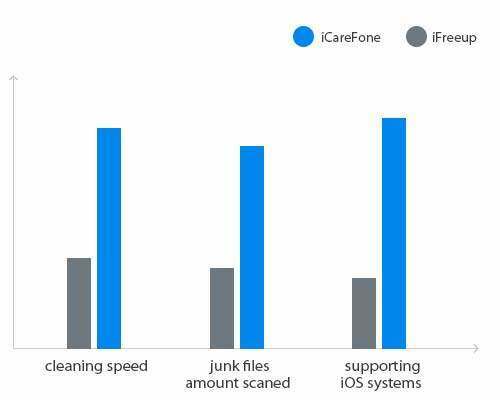 This software is an iPhone cleaning expert that helps you move out many kinds of junk files in your device to free up more pace..
Tenorshare iCareFone is one of the professional iOS 10 memory cleaner that can detect the junk files, temporary and other redundant data to clean iPhone space easily. Get rid of more than 30 kinds of junk files including cookies, app crash logs, temporary files, photo caches and etc. Compress photos without quality loss and take the most space storage on iPhone by managing big files. Manage 9 types of files and easily transfer files on iPhone, iPad and iPod for free. Backup and restore your iPhone 7/7 Plus/SE/6s/6/5s/5 as well as iPod and iPad without using iTunes. Fix various iOS issues related to boot loop, screen unresponsive, iTunes errors, app freeze and so forth. Repair iOS system by downloading firmware package to fix iOS crash, upgrade failure and any other iOS 10.3/10.2/10.1/10 stuck issues. If you have trouble in cleaning storage space to optimizing iPhone performance, just free download Tenorshare iCareFone and follow the steps below to clear your device completely. Step 1. Install the software and connect your iPhone to computer, run the software and choose "Clean & Speedup " on the main interface. Step 2. Click "Quick Scan" button to scan your device. After scanning, you can get a clear picture of how much space is taken by junk files, temporary files, photos, large files and apps on your iPhone. Step 3. Press "Clean" button on the right of all these junk files to remove them out of your device. After clearing, you can see how much space has been freed up on the program. Note:One of the most attractive features of Tenorshare iCareFone is that is that it can compress your photos without reducing the quality. Click "Clean" next to Photo and you will see two options "Backup & Compress" and "Backup & Delete". Click the button according to your need. This amazing tool really can be the best CCleaner alternative for iOS 10 devices to optimize and clean your iPhone and iPad. If you still have any questions, leave us messages on the comment part.